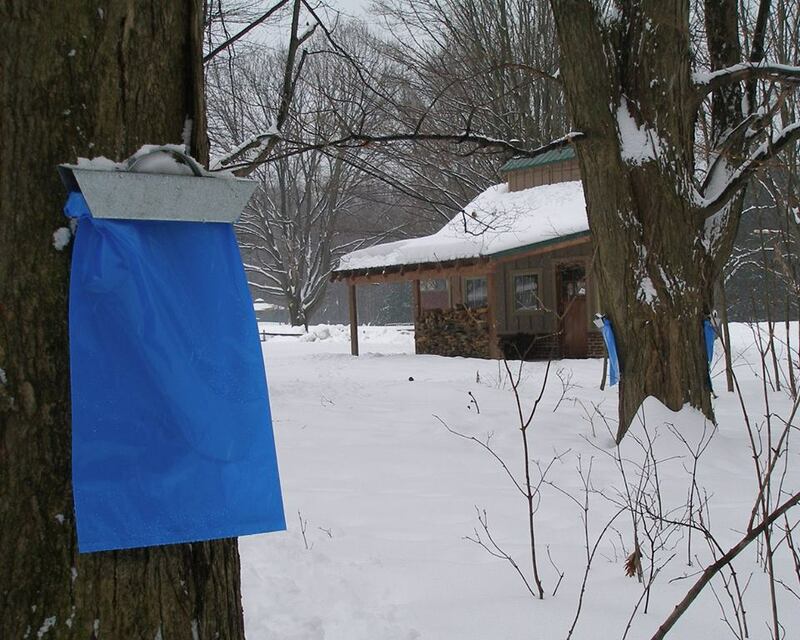 Mill Creek Maple Syrup currently in production! 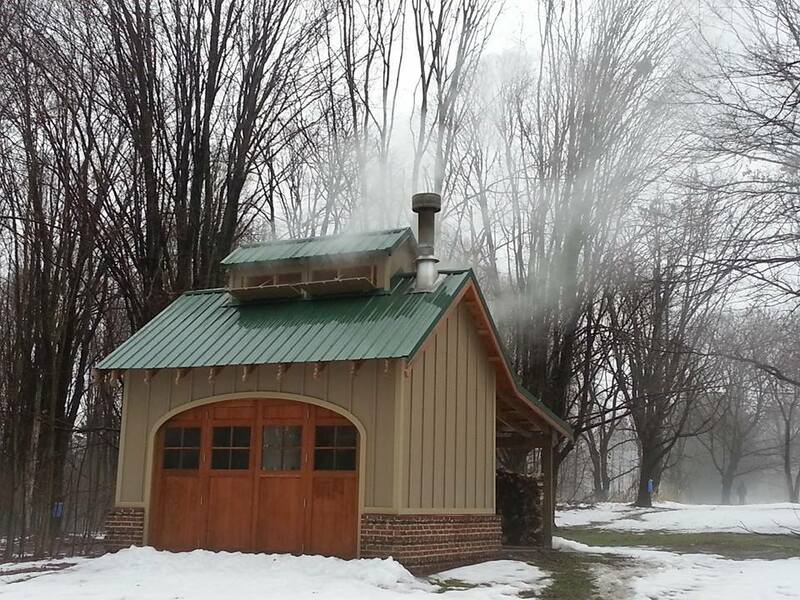 The Mill Creek Maple Syrup production for 2015 is well underway! Check out these photos! 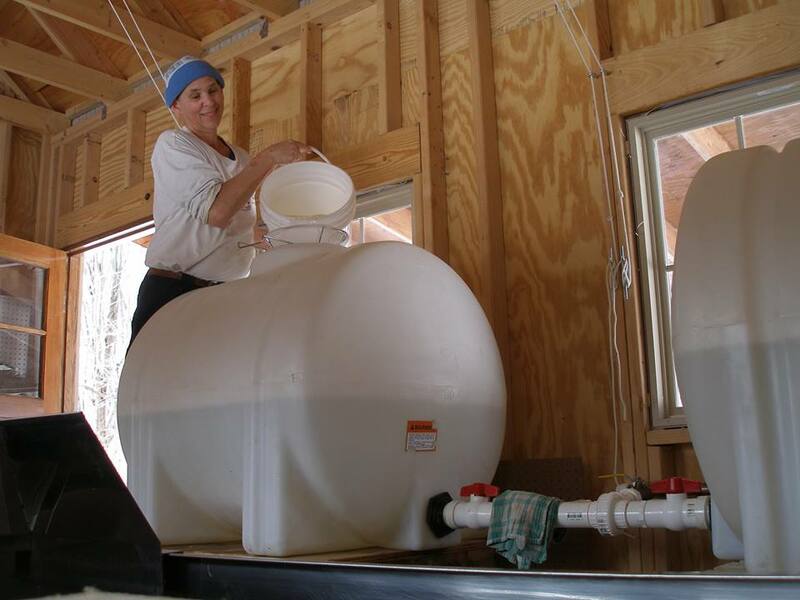 Thanks to the work of our neighbors, this syrup will soon be coming to a kitchen table near you!